We need very few reasons to pay a visit to the Swedish playground that is IKEA. A limited edition collection with Danish design collective ArtRebels has us jonesin’ for a trip. February 1st is when the collection will be rolling out in Europe, which hopefully means the US stores will be receiving it shortly after. 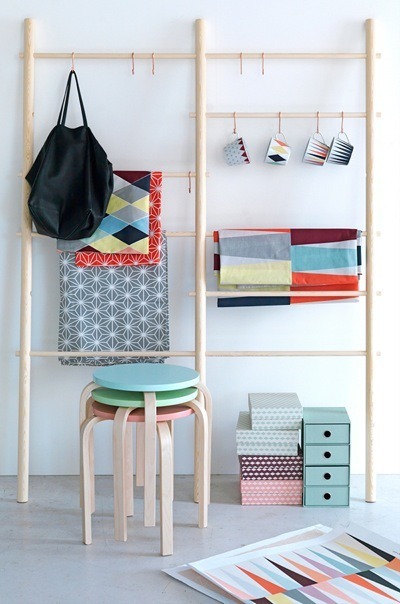 The collection is defined by pastels, pale wood and geometric patterns. 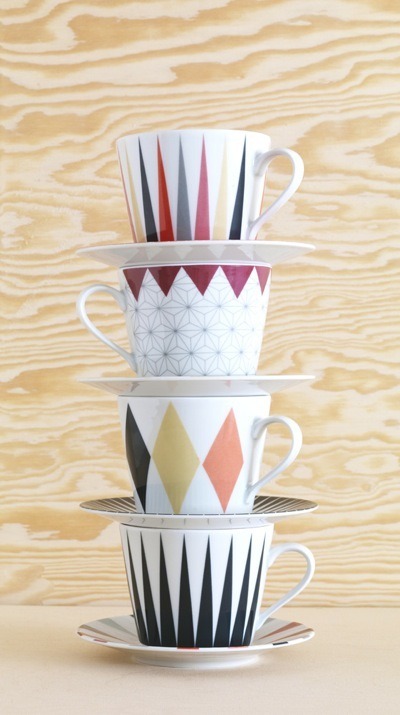 Juxtaposed with the light materials are cups, saucers and trays with Art Deco-esque, elongated triangles. 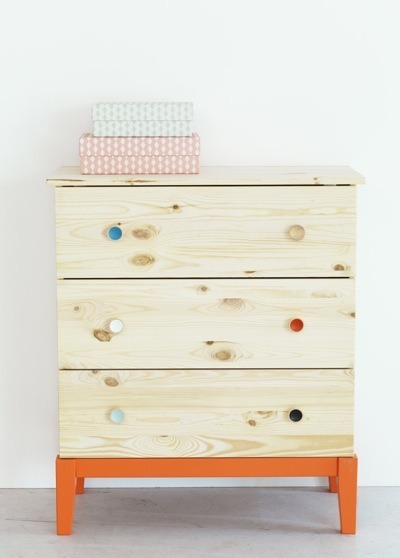 The partnership combines the signature thoughtful efficiency of IKEA design with the bright colors and urban feel of the ArtRebels gang. You’ll catch the SOS crew making an IKEA run in the near future - look for the girls balancing the Brakig pieces in one hand and a 99 cent frozen yogurt in the other.